in one of the most important fishing ports in the world, with the aim of satisfying the growing demand for frozen seafood products. We are specialized in the trading of both on-board frozen products and factory and processed products. 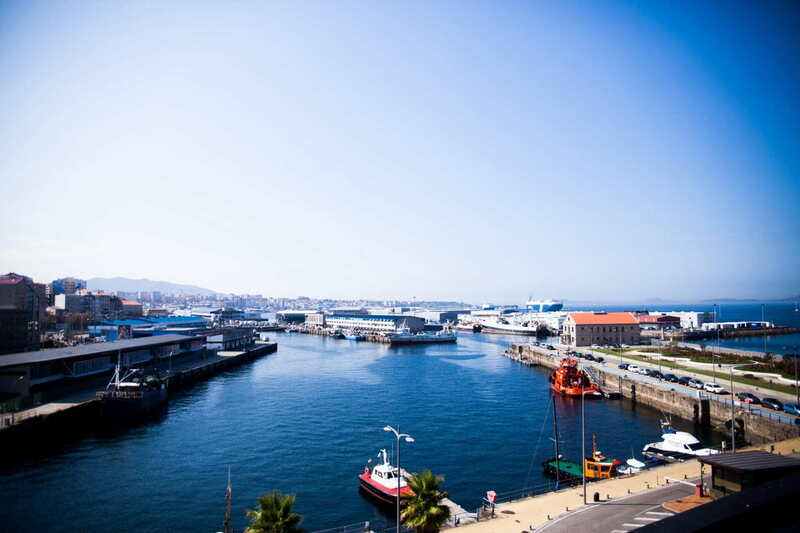 in the Port of Vigo allows us to have direct access to large quotas of fish frozen on board, caught by the main Spanish shipowners’ vessels in the world’s most important fishing grounds (FAO zones), and to operate with a large number of international suppliers, importing the different varieties that the market demands at all times. 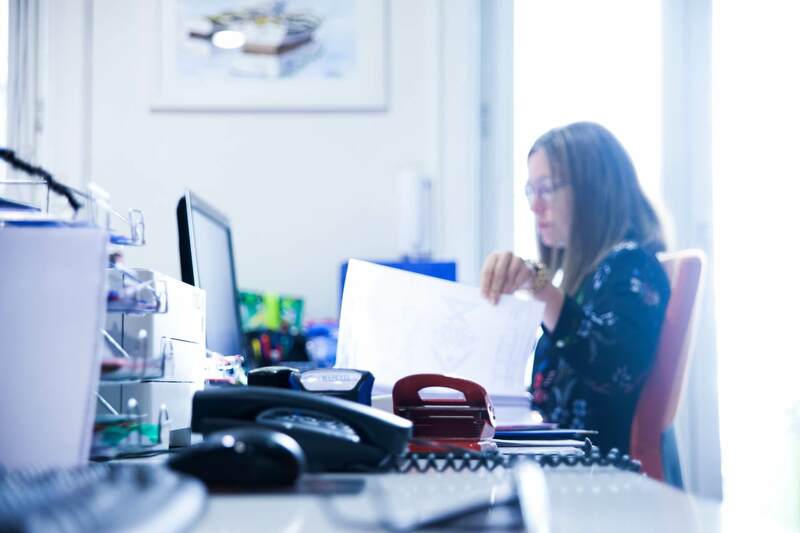 All this allows us to enjoy a strategic position to offer a great variety of products, as well as to select the best quality at very competitive prices for our clients, making the export of our products to the international market possible. In a competitive and dynamic environment, human capital is a key factor. Therefore, we are aware of the importance of having a highly qualified team specialized in the fishing sector, where professionalism, efficiency and dynamism are key to our success and that of our customers.